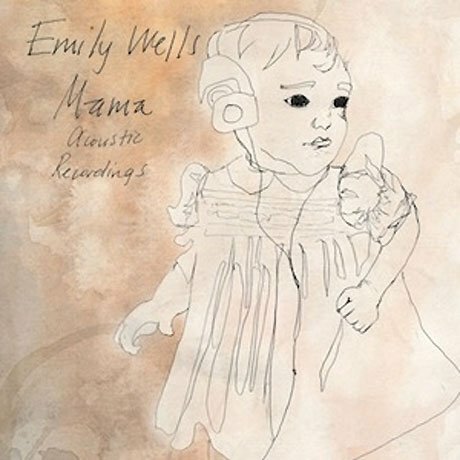 Since Emily Wells released her 2012 album Mama, the violinist and songwriter has been attached to projects like Dan the Automator's Pillowfight and Clint Mansell's Stoker soundtrack. Now, she is revisiting her prior LP with Mama Acoustic Recordings, due out June 11 on Partisan Records. While Mama drew on hip-hop, classical flavours and danceable experimentalism, this reworking strips the songs down to acoustic guitar and voice (plus a reverb unit). It was recorded spontaneously during a sabbatical in Portland, while Wells was experimenting with a travelling reel-to-reel recorder. The tracklist is below. As fans may notice, the order has been reworked, while the original album's "Instrumental" track has been replaced with a new tune called "Los Angeles," which a press release describes as "plaintive." Scroll past the tracklist to see Wells' upcoming tour schedule, which currently doesn't include any Canadian shows.